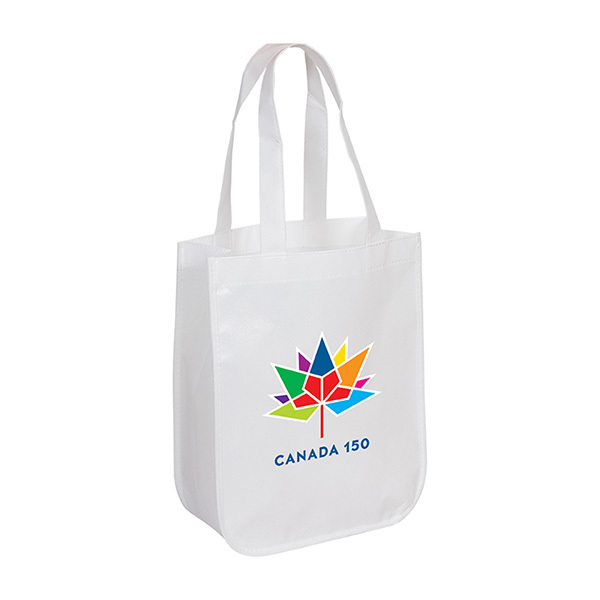 TO4511 Recycled Fashion Tote (9.25W x 11.75H x 4.5D), one of our top selling recycled bags, is made from 75 gram non woven and 35 gram laminated non woven polypropylene. 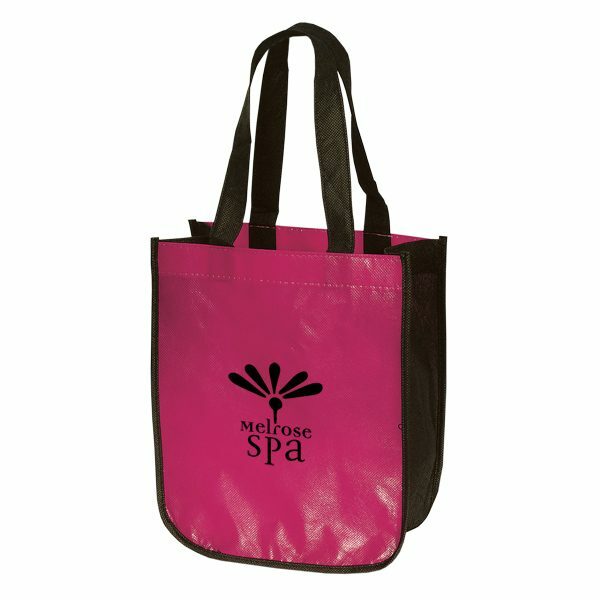 This Handy mini sized tote bag is a wonderful option for a great gift bag. 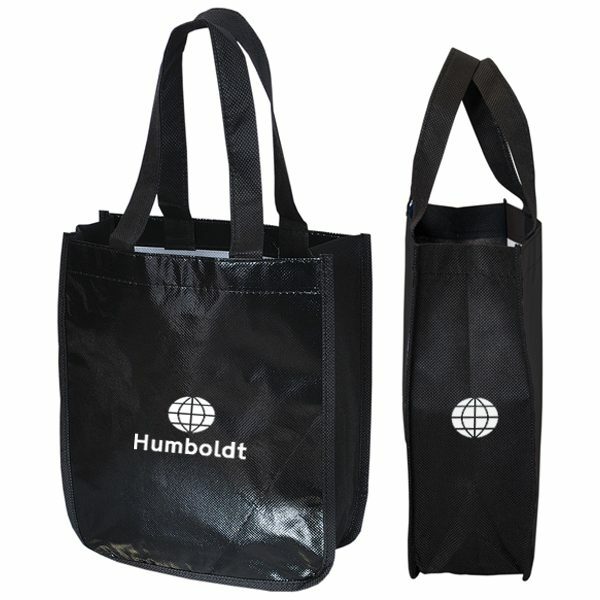 Set your next marketing campaign apart from your competitor’s by using one of our reusable bags with your logo. Recycled Fashion Tote, one of our top selling recycled bags, is made from 75 gram non woven and 35 gram laminated non woven polypropylene. 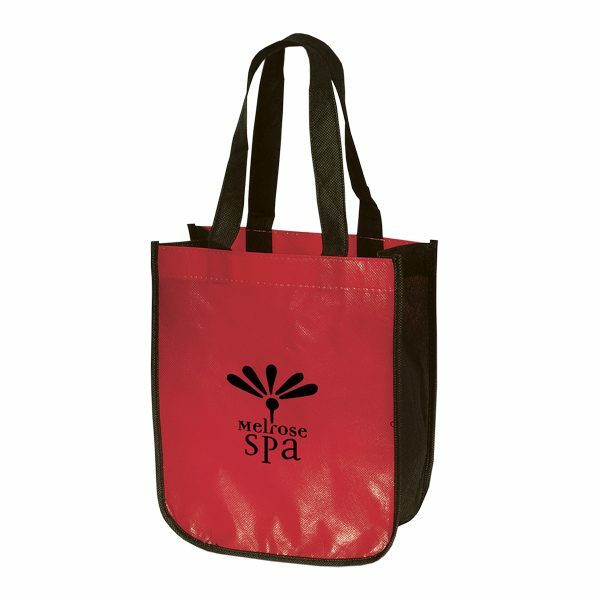 This Handy mini sized tote bag is a wonderful option for a great gift bag. Take a look at our other great options here. 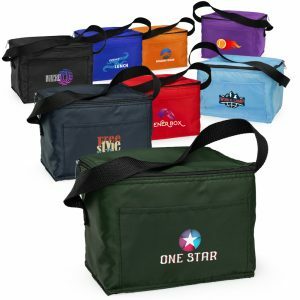 View our wide line of products at customgreenpromos.com. We stock a large selection of reusable bags and other products as well that we feel make great promotional giveaways. 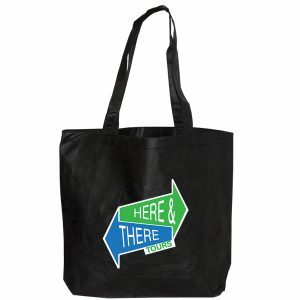 This includes seed paper products, seed paper bookmarks, and seed paper postcards. 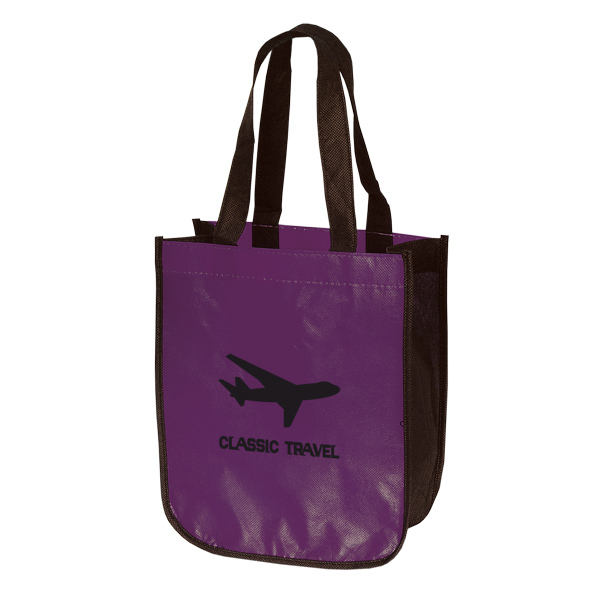 They can be used for any type of event or promotion. 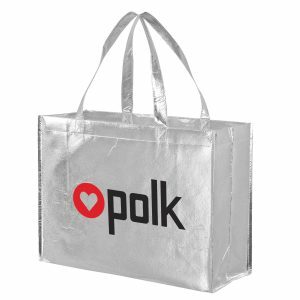 Our company features some of the best practices in papermaking with our own homegrown innovations. 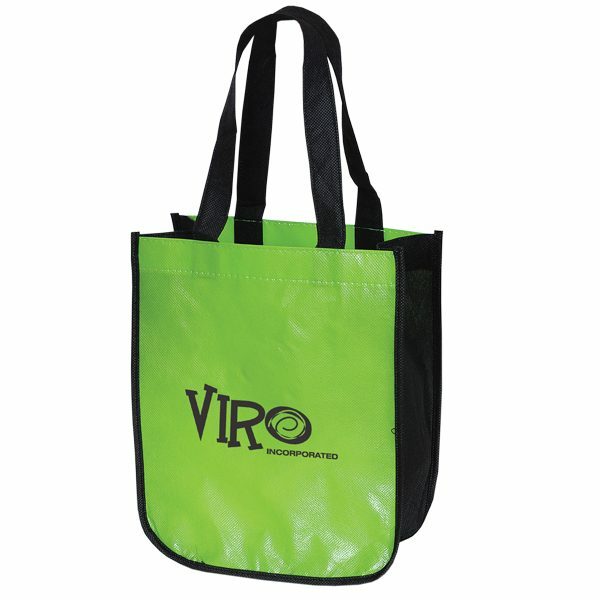 You can count on Custom Green Promos for all of your promotional products. 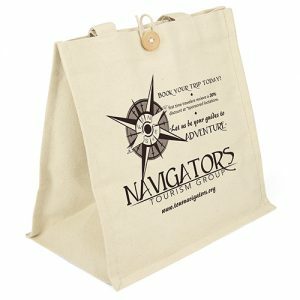 A great idea for your next marketing campaign is to combine one of our reusable bags with one of our seed paper items for a unique and affordable giveaway. You can reach our customer service team toll free at 888-565-2235. 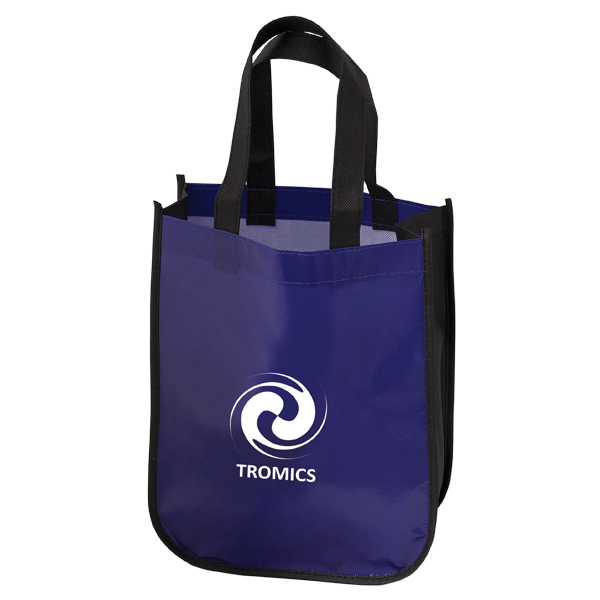 We are glad to assist you with any questions you have about all of our products. 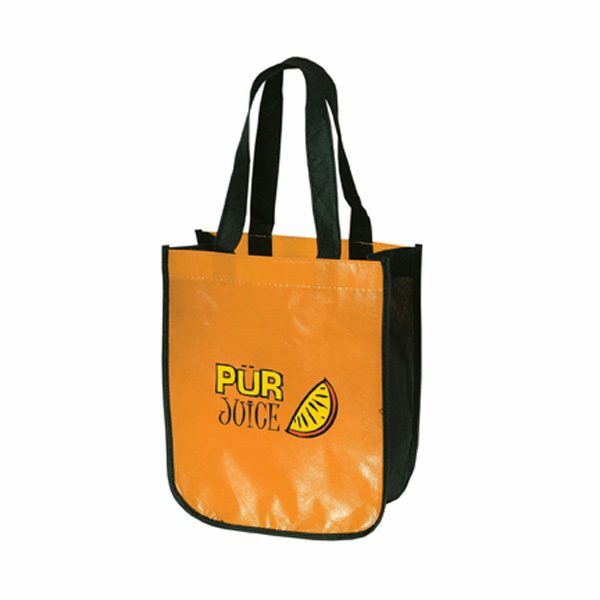 This includes each product and how they will be best used for your next marketing campaign.